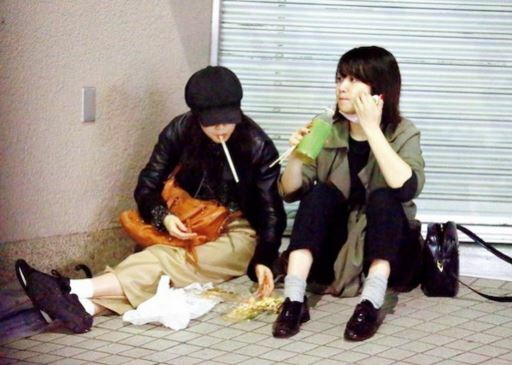 Sitting and eating carelessly on the street as such (especially as a young person) is often associated with homelessness amongst Japanese youth. 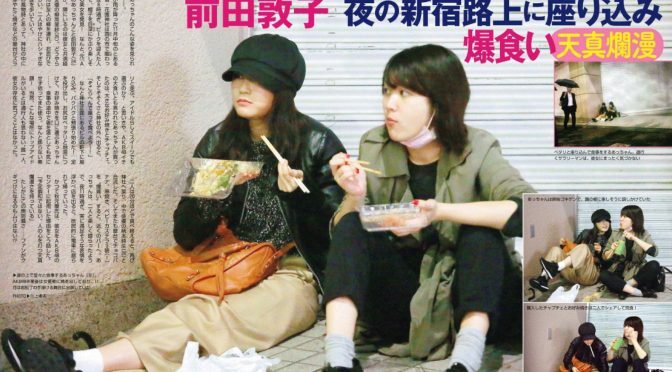 The article itself is kinda funny in its content: it mentions that Acchan drops her chopsticks and that she picks it up off the ground and just keeps using it. 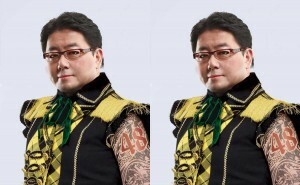 I do not know whether the source is credible or not. Regardless, it’s kinda fun to think about. 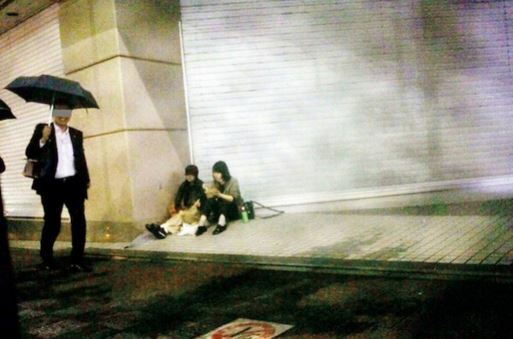 If anything, it shows how down-to-earth Acchan really is. Thats person beside her is actress Elisa Yanagi who is Acchan’s best friend.